Wondering how far you bombed that last drive? The Distance Tracker makes it easy for you to find out exactly how far you hit the golf ball. It's the ideal way to measure any long drive competition! Ever wanted to prove to your friends that you are the longest with the big stick? Add a little more competition to your weekly round with the Hole19 Distance Tracking feature. It is often a sensitive topic amongst golfers and a subject that is regularly up for debate, until now! If you want reliable measurements to support your case as the longest hitter, Hole19 has the solution for you. Our Distance Tracking feature makes it easy to find out exactly how far you hit the golf ball. It is now easier than ever to challenge your playing partners to a long drive competition. 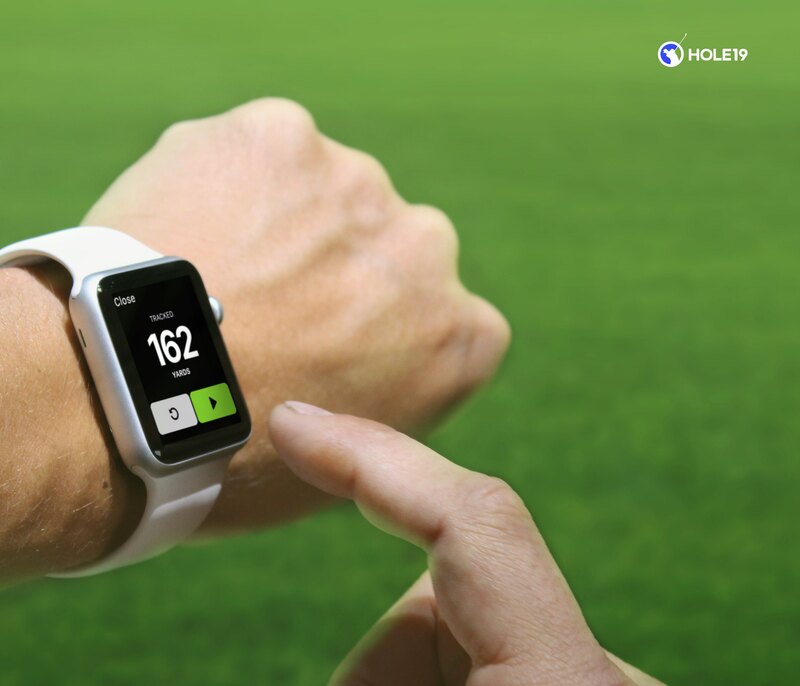 Tee it up, let it rip and track your distance with the Hole19 Distance Tracker. 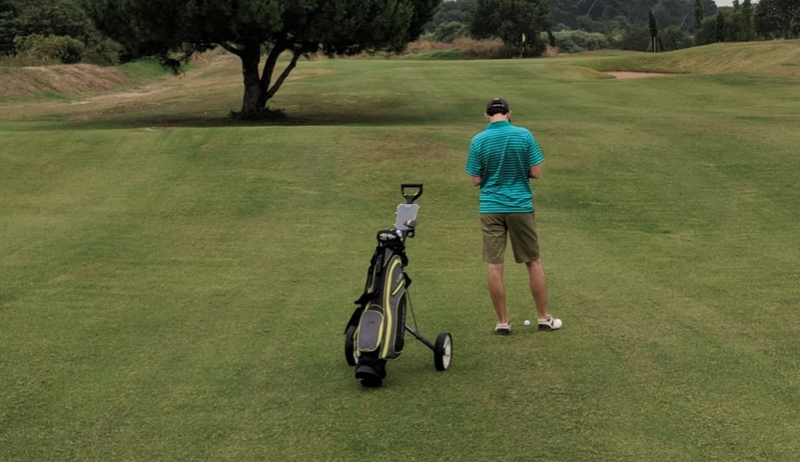 With the vast amount of golfing equipment available to golfers in 2018, it can become blurred as to whether or not equipment upgrades are actually assisting game improvement, specifically distance off the tee. What is more annoying than buying a new club to then realise that you prefer your old one? We as golfers, often assume that our new equipment is superior to our old equipment, however, when have any of you actually tested your old driver against your latest driver? Golfers are always trying to gain more distance from the tee, due to the professional game; we want to replicate smashing drives 300+yards, although this is an optimistic dream for most of us. It is the driver, which golfers often lean towards when searching for this. 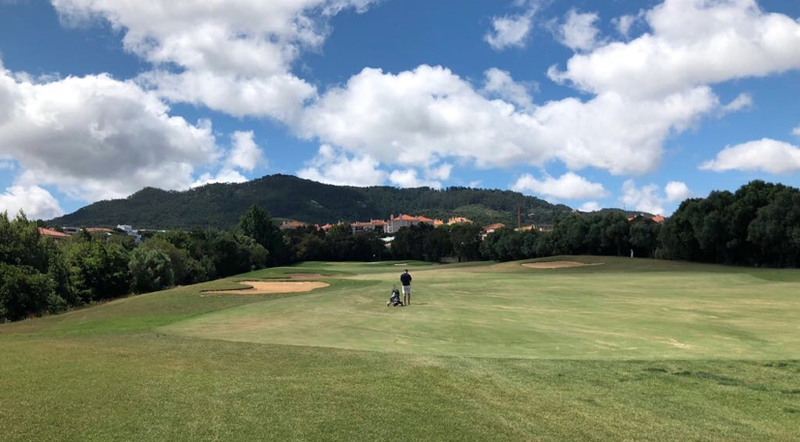 If it is distance that you are looking for, then Hole19 has the perfect tool to allow you to validate your purchases, restoring faith that your new driver actually works! 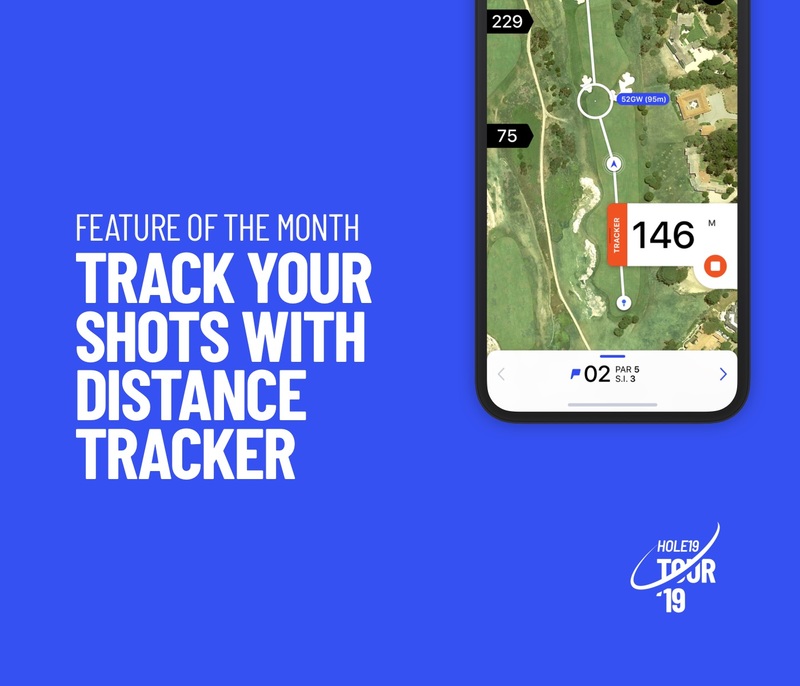 Using the Hole19 Distance Tracker, you will be able to realise the distances that your new driver is producing, allowing you to track your distances from the tee box with ease. If you are currently looking to purchase a new driver, check out our list of the best drivers for 2018 and be sure to use the Hole19 Distance Tracker to record your new, longer distances! The Hole19 distance tracker will provide users with a definitive decision when playing a nearest the pin competition with your friends. There is no need to worry about who is closest when you have our distance tracking feature. With the help of the Skillest videos below, Hole19 Challenges you all to increase your distance with the big stick! Why not set yourself distance goals and with time and practice, you could be hitting the ball further! Embrace your inner DJ! Phil also brings you a distance control tutorial from close range, he suggests that adopting a shallow swing will help you achieve greater control with your wedges. Subscribe to Hole19 Premium and get access to all game-enhancing Premium features! Club Recommendations? YES! (currently only available on iOS), High-Quality Maps? Sure!, Auto-Change Hole? Definitely yes! Get to know all of the Premium plans available and let the golf improvement begin! Visit our Help Center for further information regarding this feature, here for iOS and here for Android devices . Don't have the app downloaded yet? The FREE app is packed with features to help you make this golf season your best yet. Lower scores, lower handicaps, a better game!